We could not have asked for a more exquisite wine label. 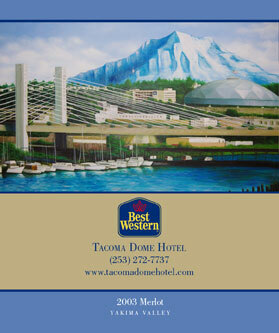 Northwest Cellars took our idea and turned it into something that is an extension of our hotel and local community. Thanks to everyone at Northwest Cellars for their hard work, dedication and understanding of what we needed.